Clare Community Association is delighted to say that the Christmas Fair went very, very well and we hope to build on that next year – we already have lots of ideas! 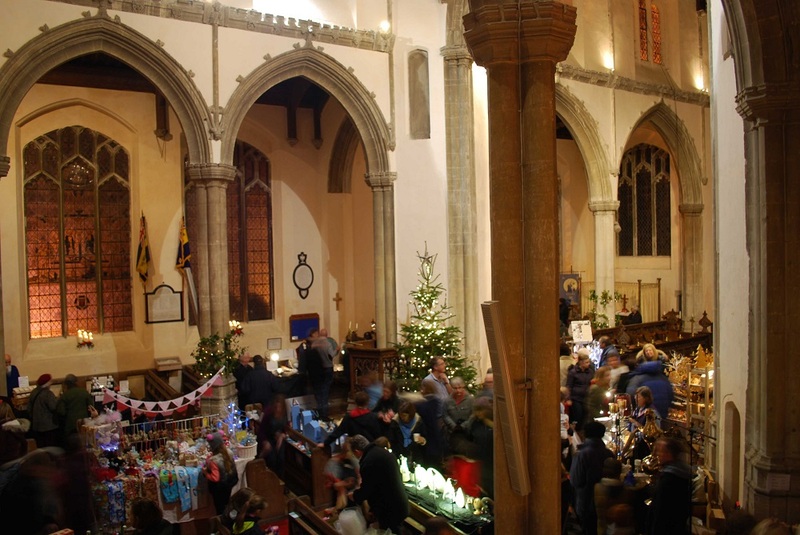 Lots of people through the door, lots of appreciative comments, lots of happy exhibitors and the church not only looked lovely but will benefit from the funds raised, which was the reason for the event as well as to bring some extra festive community spirit to Clare. 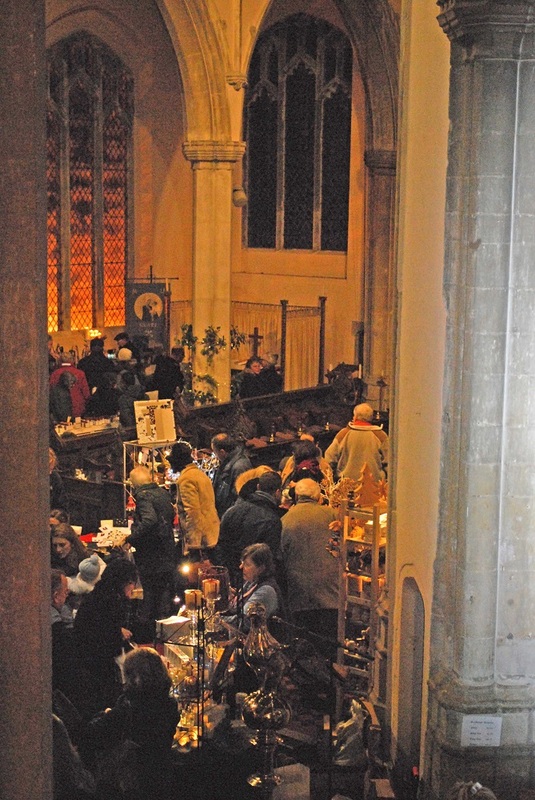 The CCA would like to express our sincere gratitude to Bill Perceval-Maxwell, Churchwarden, without whose tireless help and invaluable advice the fair would not have been such a great success….. and of course we offer a huge thank you to all the volunteers who helped before, during and after the event. 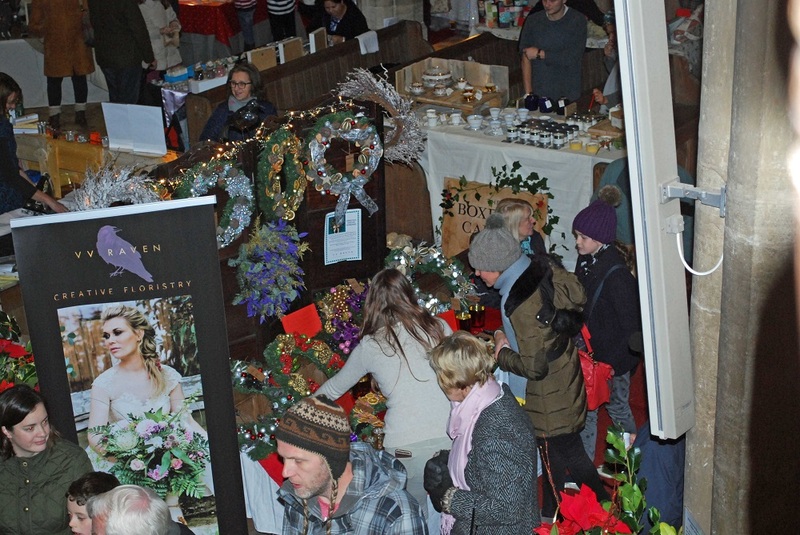 Here are a few images which we hope convey some of the fantastic atmosphere – although you had to be there to appreciate the music, hot chestnuts and complimentary mulled wine…. ← Promote your Christmas 2016 event….. it’s FREE ! !